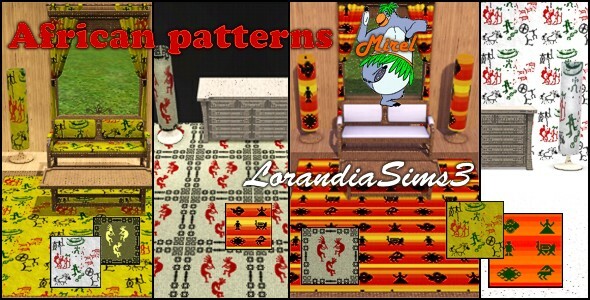 A new collection of African patterns for your special decoration. Bring Africa into your Sims house. 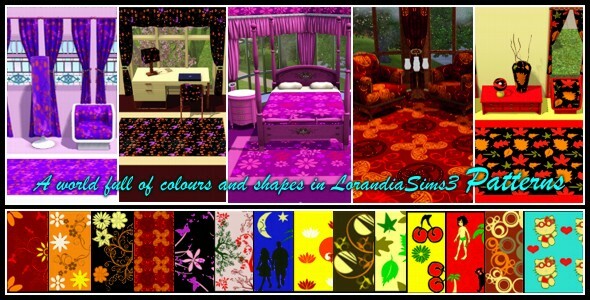 You can find a collection of many different patterns in Lorandia patterns categories or game categories. 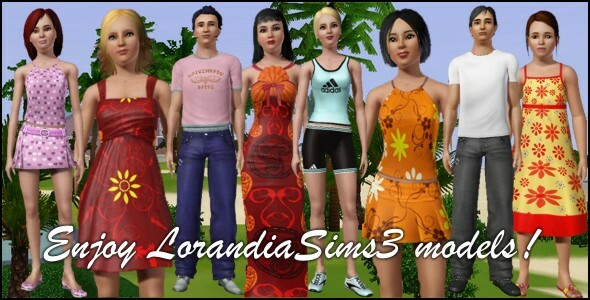 A various collection of many different kind of Sims : child, young adult, adult.